The Boyfriend Shirt is for day or night wear! Styled like HIS traditional dress shirt, but made to fit and flatter HER. 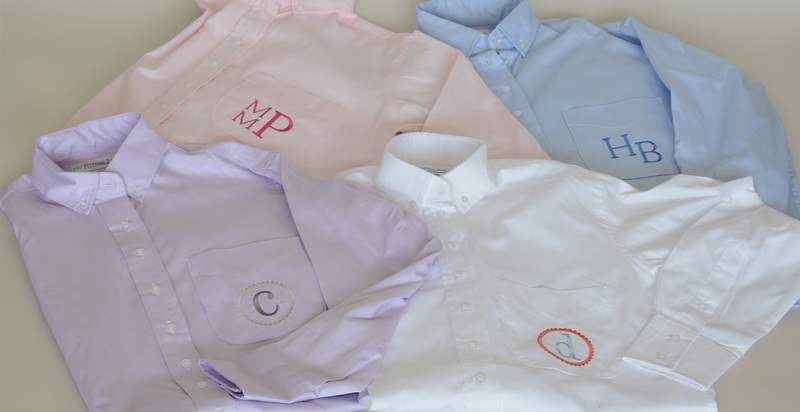 Monogram included on the pocket, opposite the pocket on the tail or the cuff. Anywhere you want! Texas made of Texas Cotton.